People are getting disturbed that why the Turbo C software is not running on Windows 7 with the full screen. To implement the graphics in C its very important to have full screen mode. Most of the students get frustrated who have the windows 7 installed on their PC. 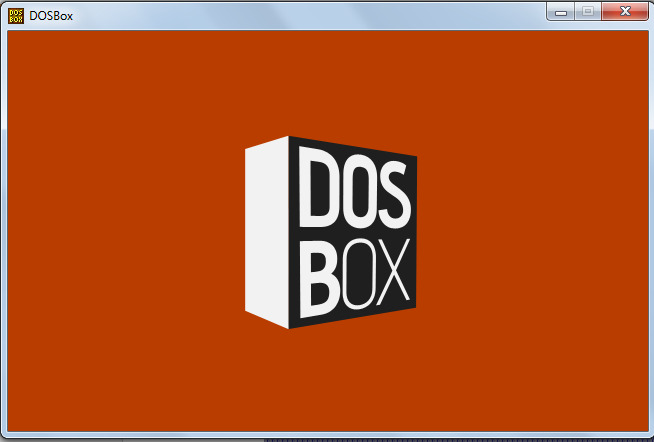 To solve this particular bug DOSBOX is attached with the particular. 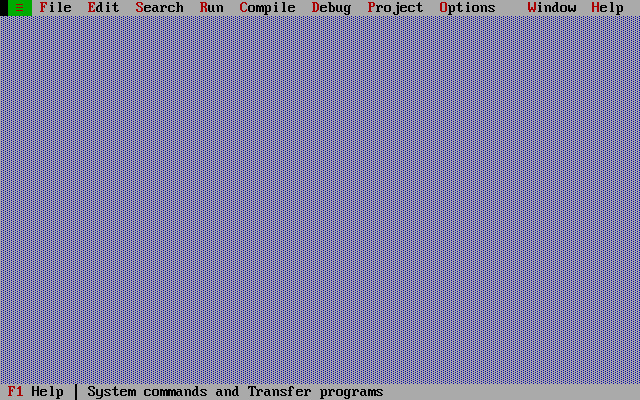 After this particular solution, some people are also facing the problem of attaching the DOSBOX with Turbo C++. 1) Click on the below Download link it will take to you the site from where to download it. 3) Extract it and open it. 4) Run the setup file. You are there with the full window Turbo C++. Enjoy.